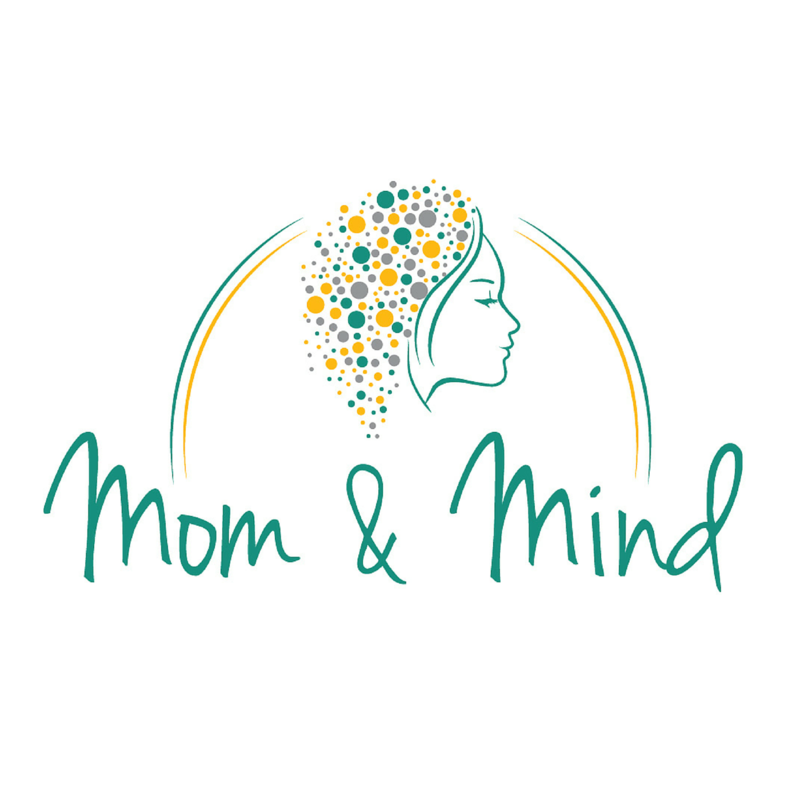 Mom & Mind is the first of its kind podcast dedicated to understanding the mental health of pregnant, birthing, loss and postpartum families. Psychologist and Perinatal Mental Health Specialist Dr. Kat, interviews moms, dads, experts and advocates to bring light to the difficult parts of new parenthood. Postpartum Depression is only part of the story…we aim to raise the volume on perinatal experiences for all women and families. We bring you hope, healing and the realization that you are not alone.